Albion Rovers FC are embarking on a series of activities to review its vision and prioritise its objectives for the club. In previous years the Rovers board had developed plans, but these have been more internally focussed. The board recognised that the club needed to widen the conversation about its priorities and increase participation in any review process, in order to ensure that the aims and objectives of Albion Rovers FC are formed from a shared vision, collated from the views of all those having an interest in ensuring a positive future for the club, especially its supporters. We will also look to the future to confirm where we want to be and, more importantly, how we get there? What contribution can you make? Sign the pledge to help in IT/Match day/Social Media/ Fundraising/Ground upkeep/Admin…any skill or time you have that can help the Rovers stay strong. An online survey, will give all supporters an opportunity to participate in the consultation exercise, including those unable to attend consultation event. The consultation event will be led by new Albion Rovers Supporters’ Trust Chair, Alison McGowan with David Douglas, Albion Rovers Chief Executive and Brian Kerr, Albion Rovers FC Manager held on the lounge part of the stadium at 7pm on Wednesday 16th August. The questionnaire will be available on line from Friday 18th August. No need to register your interest for the evening event on August 16th. Good to see U20s `keeper Daniel Potts making his full debut last night v Spartans, in a side showing seven changes from that which started v Queens Park last Saturday. Not only did the debutant `keeper keep a clean sheet for 120 minutes of play but made two penalty saves in the shoot out which took Rovers into the next round. Cheers Grant. Got it and replied! It's rude to whisper, boys. Spill the beans. I don't really care about the Irn-Bru cup, but worry that the club will be punished financially. What's with all the check the pm's, are the rovers boys pm to arrange a ruck with the old section B ? Zimmer frames at dawn, although, to be fair, it doesn't seem to stop the Airdrie boys. 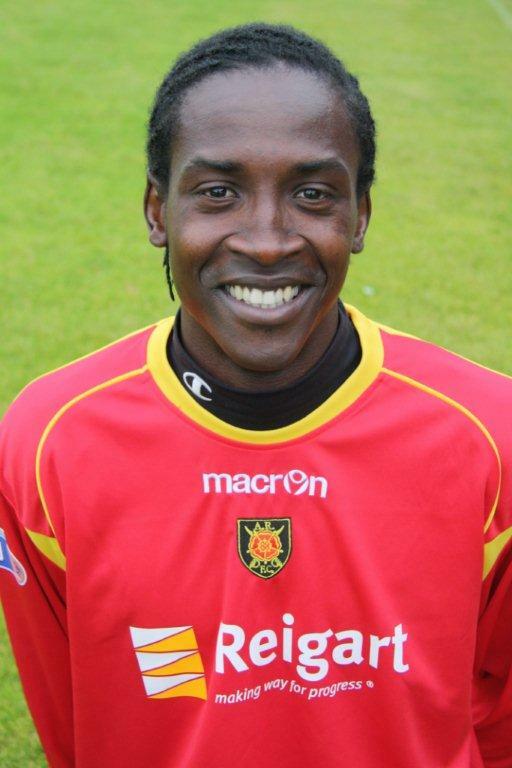 Who would you consider to be Albion Rovers legends? John White, Matt Carson, Jock Stein, Tony Green, Jim Brown, Danny Hegan, John Brogan, Peter Dickson, Scott Chaplain, John Dillon, Ray Franchetti, John Gemmell, Vic Kasule, Kevin McCallister, Tommy Sermanni, Duncan Shields, Bernie Slaven, Mark Yardley, Jim Chapman.......just a few of the top of my head. Wot! No Ciaran Donnelly? if big Gemmell is there so too should Ciaran be. I never saw the fuss over this guy. David held this meeting with Clyde fans last season too. Was a very good and worthwhile meeting.